One dark fantasy game. 80 original visions. 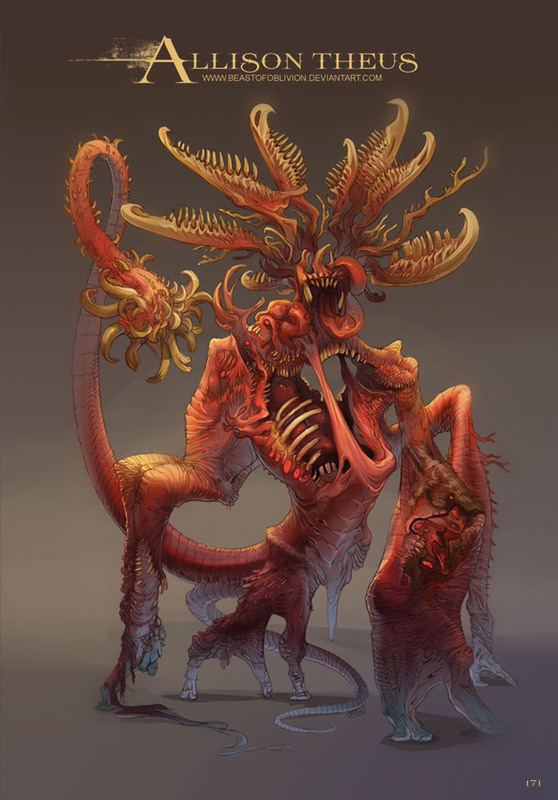 SUBSTRATA is the brainchild of illustrator Paul Richards, who conceived of the project as a way to reunite his fellow artists from Vigil Games, makers of the Darksiders franchise. Together, they rallied a global community of artists and the result is a breathtaking tome, featuring a who’s-who of top tier talent from across the gaming industry. SUBSTRATA is a true passion-project, where artists were encouraged to forsake conventions, inhibitions, and technological limitations, to create something never seen before. 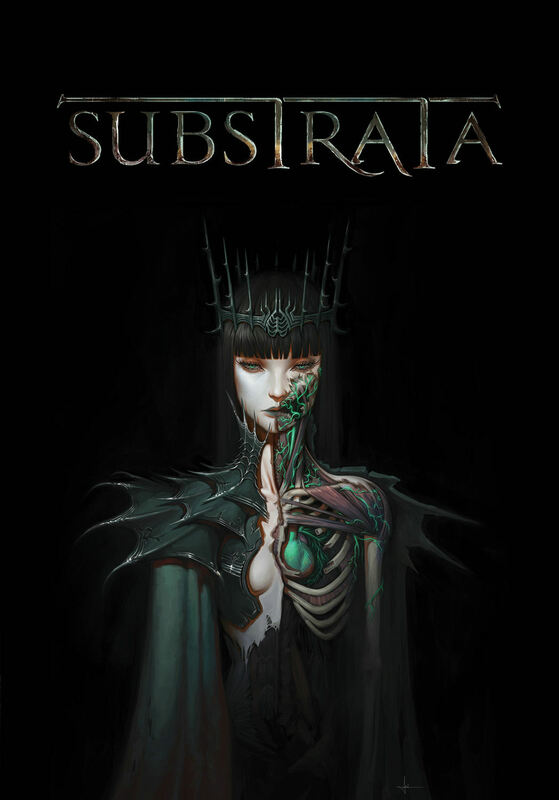 SUBSTRATA is now available for pre-order through comic book stores, Barnes & Noble, Amazon, and wherever great books are sold. Look for it everywhere this spring!